Tottenham Hotspur and Leicester City will play their tenth game of the Premier League season at White Hart Lane on Saturday, 29th October. The teams played three times in January this year. 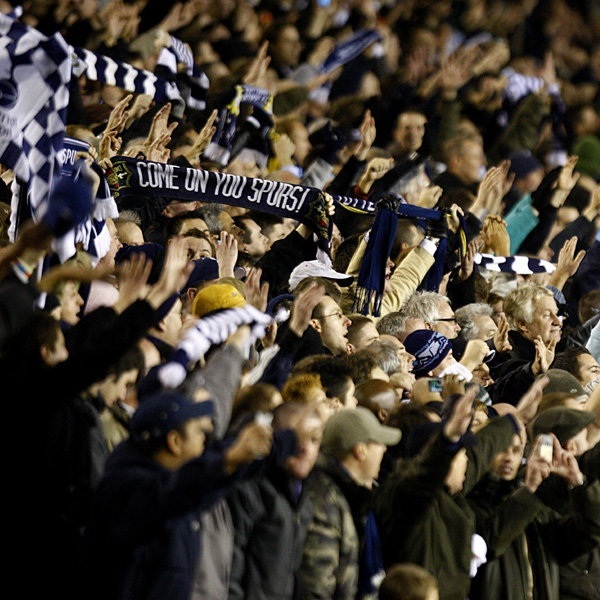 The first game ended in a 2 – 2 draw, the second Leicester City won 0 – 1 and the third Tottenham Hotspur won 0 – 2. Tottenham Hotspur is fifth in the Premier League with 19 points having won 5 games and drawn 4. They are tied for points with Chelsea. Leicester City is twelfth in the Premier League with 11 points having won 3 games, drawn 2 and lost 4. They are tied for points with Crystal Palace. William Hill believes that a 1 – 0 win for Tottenham Hotspur is most likely and is offering odds of 13/2 while Bet365 are offering the same odds on a 1 – 1 draw.